Public libraries are fantastic, right? 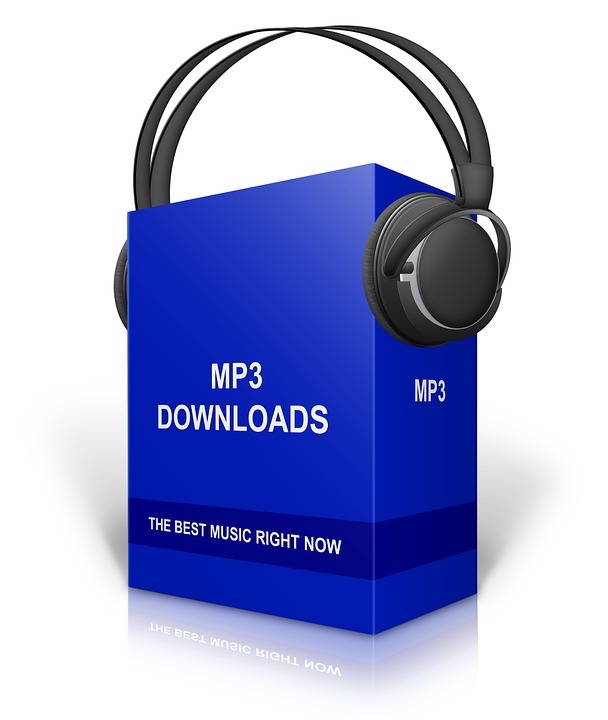 You can borrow books, CDs, movies – even download current MP3 music files for free. You mean you didn’t know about that last one? Join the club. Neither do most people. Public libraries all over the country are offering a free service called Freegal, which allows you to download free MP3 files for your personal use. Now let’s get one thing out of the way. This is not pirated music. Nobody is getting ripped off. “Freegal” stands for free and legal. Your library has purchased this large block of downloads for their patrons (YOU) and is offering them to you at no charge. Currently spotlighted music includes the newest projects of Adele, Carrie Underwood, Chris Young, and Meghan Trainor, just to name a few. Maybe YOUR public library has Freegal downloads available to its patrons, or maybe it doesn’t. You’ll have to find out. The Nashville, TN (my town) Public Library does, and its patrons can each download up to seven MP3s per week. Easy-peasy. The library has already purchased these downloads for you. All you have to do is grab them. Enjoy the music! Oh, and thanks to the Public Libraries – for everything!